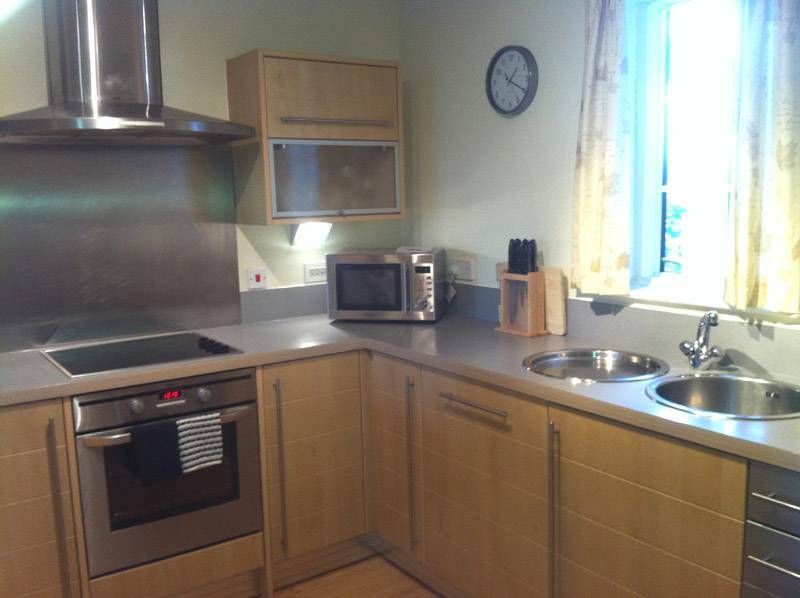 Fully equipped kitchen to cater for all your self catering needs. 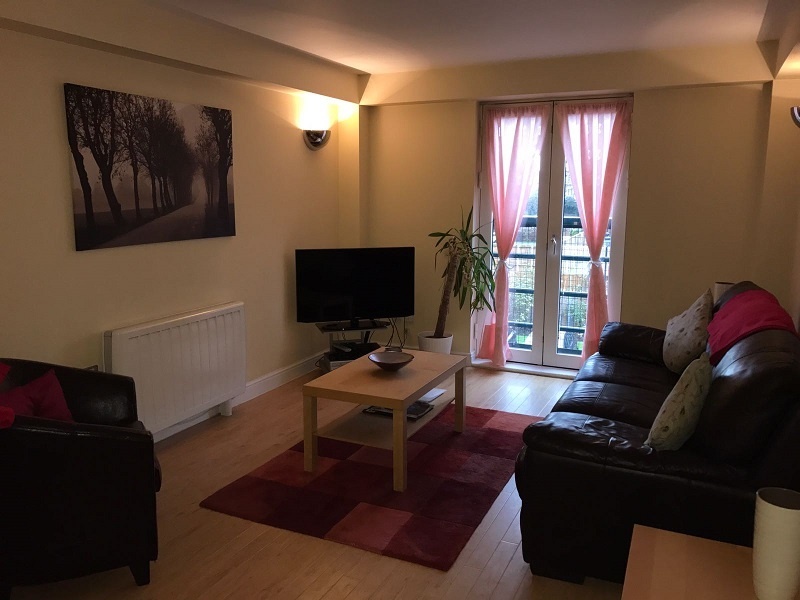 Standard 2 bedroom apartment with double bed, twin beds and one bathroom. Wifi available free of charge. 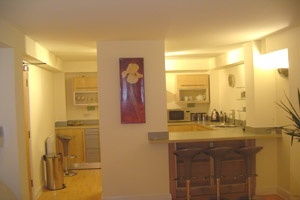 Serviced apartments are available on request. 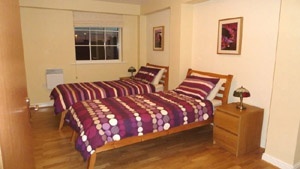 Choice of king, double or twin bedded rooms. 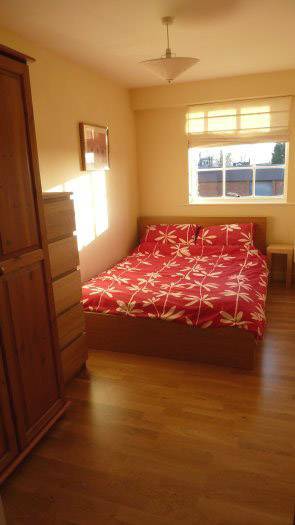 Lovely sunny bedroom in holiday apartment. Bed linen provided. Wharton Court is situated just off Hoole Lane, Chester and is set in a waterside location within walking distance of the historic city of Chester with its many tourist attractions, festivals, designer shops, gourmet restaurants, chic wine bars and not forgetting its popular zoo and racecourse. 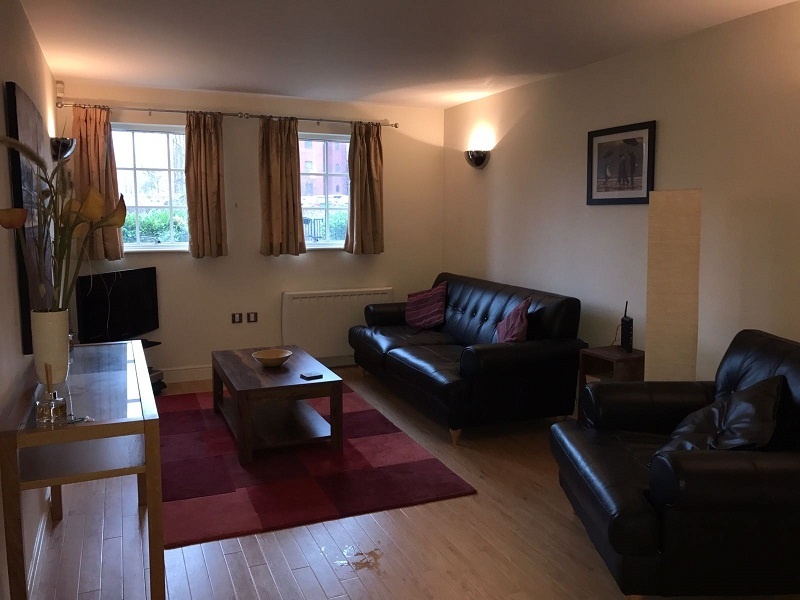 Іn addition to renting our own properties, we now act as booking agents for some very desirable privately owned serviced apartments in Chester at the above location next to Waitrose Supermarket. Although we do not own or manage any of these apartments, the owners have ensured that their properties are furnished and equipped to a high standard with everything you need for a comfortable and enjoyable self-catering holiday. 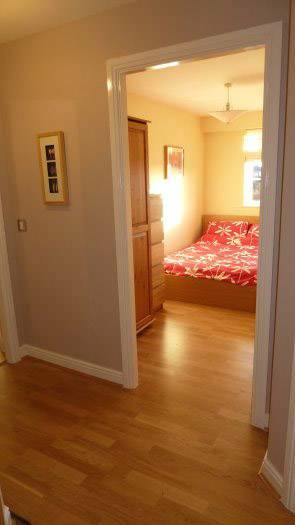 The apartments vary in size and some have bedrooms with en suite facilities and king sized beds. 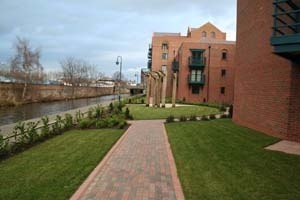 Private, off road parking is allocated to each of the apartments. Secure underground garaged parking is also available. Serviced apartments are available on request. 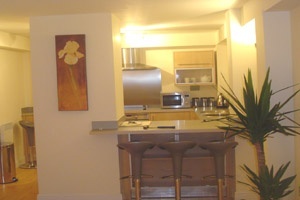 Holiday apartments and short or long term business lets are our speciality and at very competitive all inclusive rates. If you need an apartment for a few months or just a few weeks, then please do not hesitate to contact us for further details and prices. 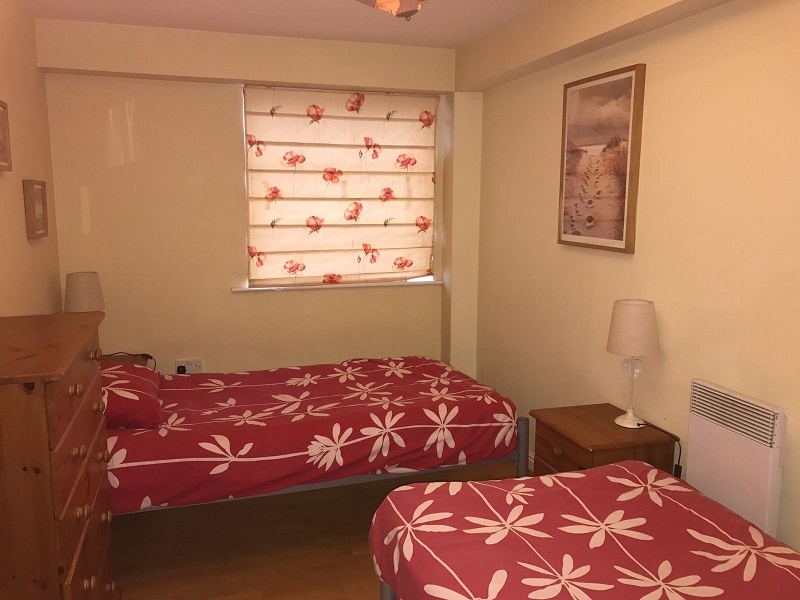 A selection of pictures from several of the holiday apartments has been provided by the apartment owners. The layout, decoration, flooring and furniture may differ for each of the properties. A view of the lounge in one of the standard 2 bedroom apartments at Wharton Court, Chester. 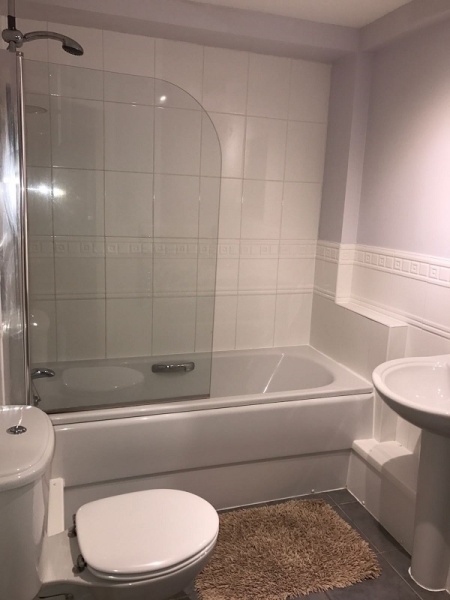 These types of properties have double and twin beds and one bathroom with shower over the bath. They are very popular with companies working in Chester or the surrounding area due to their close proximity to the city centre. 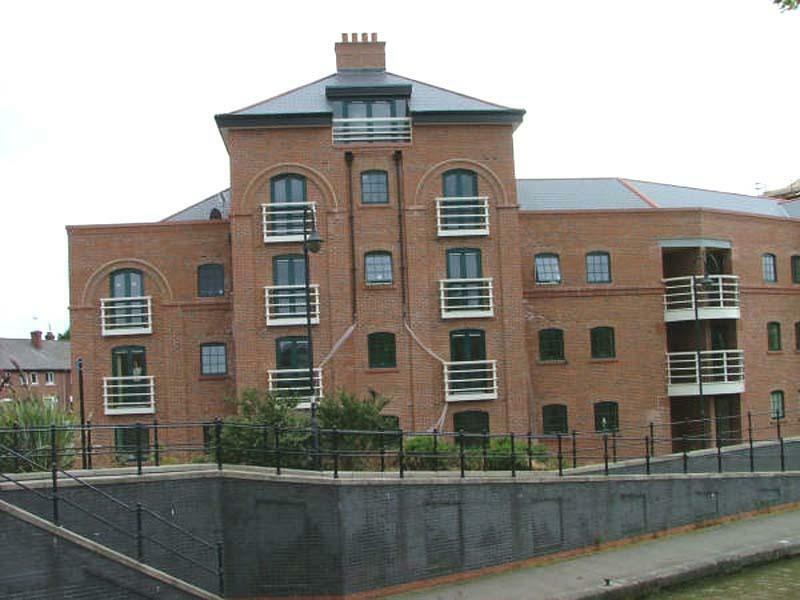 This is a lounge view of one of the ground floor two bedroom ensuite apartments facing the canalside which have king and double beds. 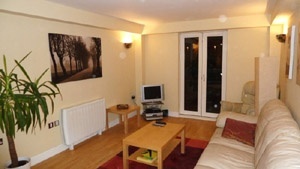 They are fully furnished and equipped for holiday lettings of one to two weeks or longer if required. Some guests prefer the privacy of the extra bathroom. A bedroom view of the king sized bed leading to an ensuite bathroom with a walk-in shower. 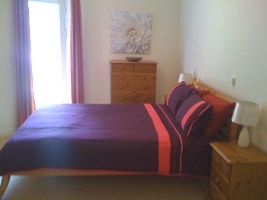 This is just one of the several two bedroom apartments with both king and double beds to rent at Wharton Court. The weekly rental price includes bed linen, towels and all utility charges including Wi-fi. 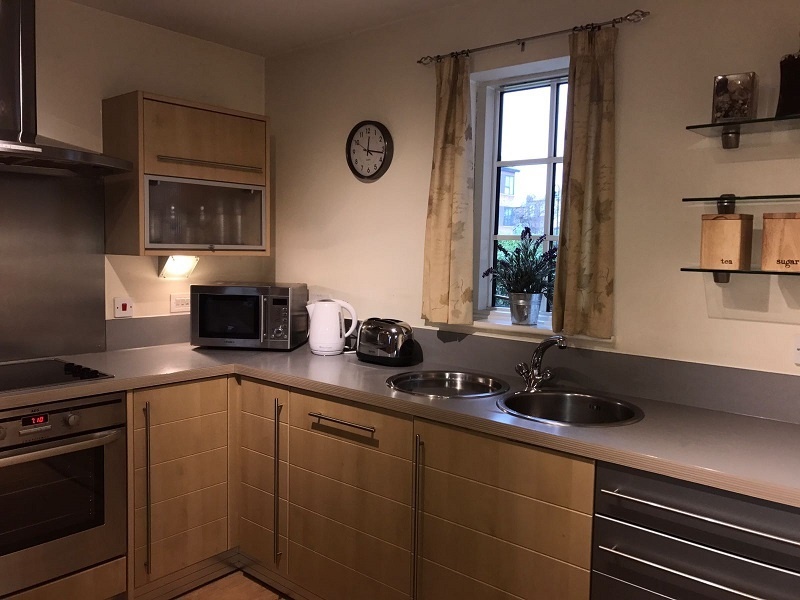 Modern, stylish kitchens fitted with dishwashers, washing machines, microwave ovens, electric hobs/ovens and equipped with everything that you need for a self catering all inclusive let. 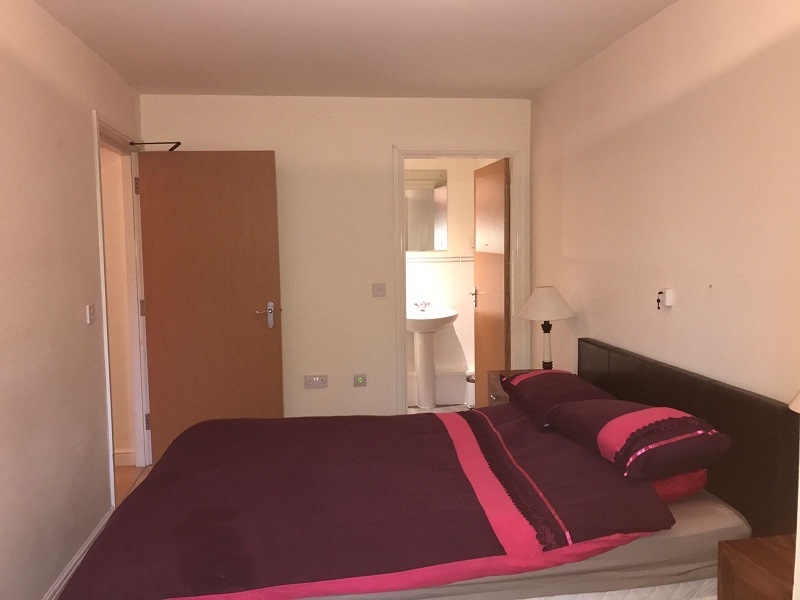 This is the bedroom layout in one of the standard 2 bedroom rentals which is furnished with a wardrobe, chest of drawers and bedside cabinet. Family bathrooms have a shower over the bath and the ensuite bathrooms have walk in showers.